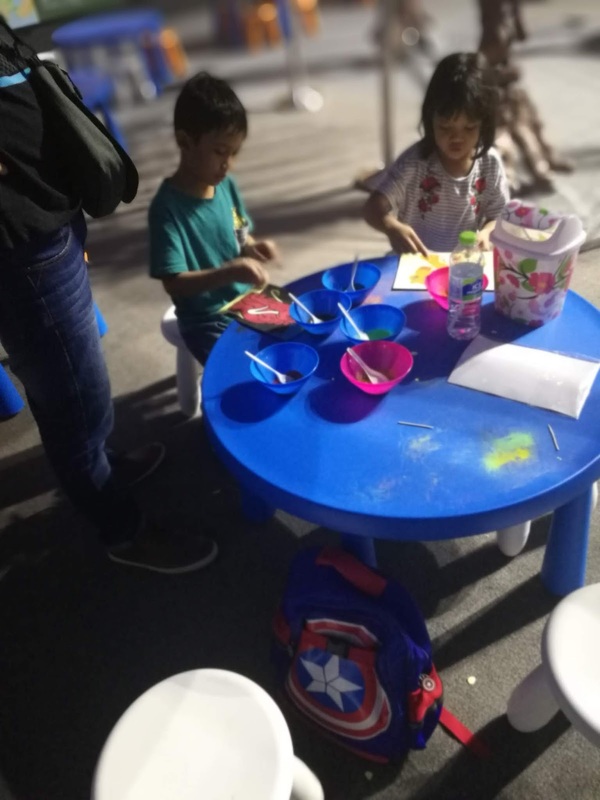 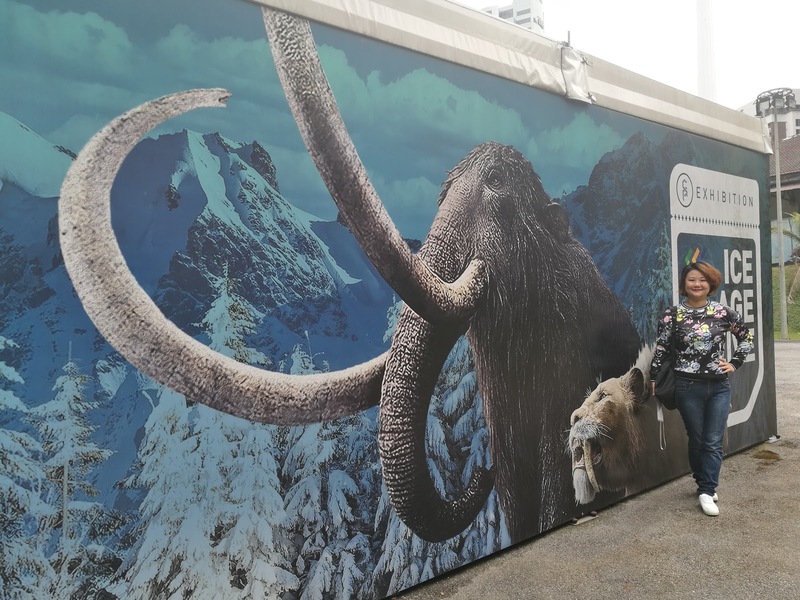 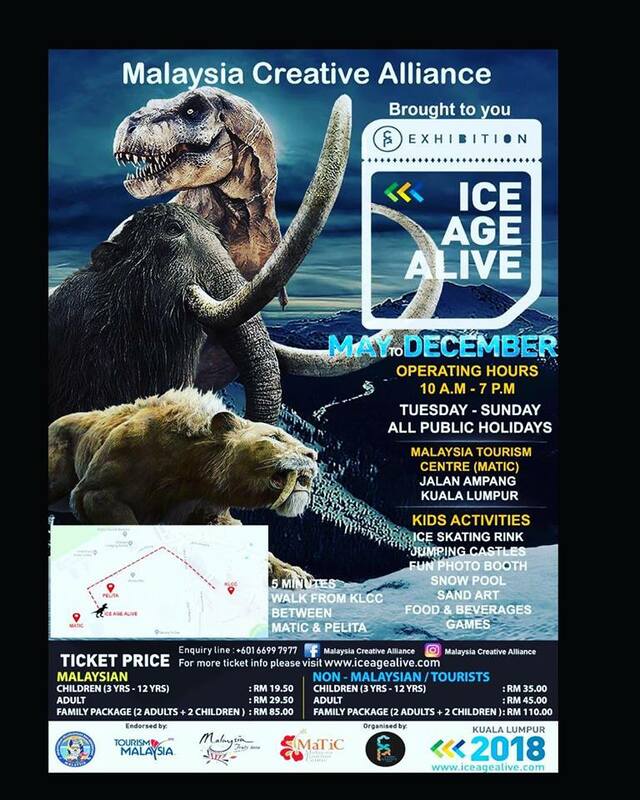 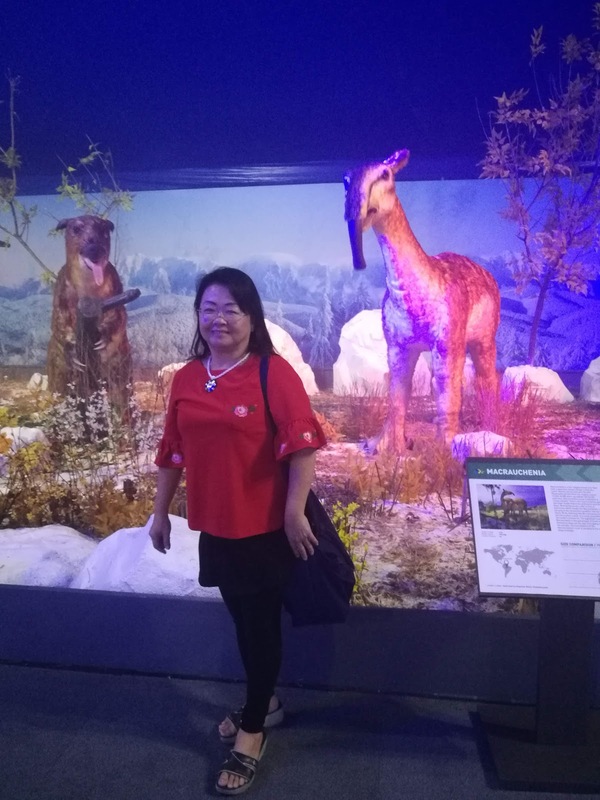 Here Is What You Should Do at Ice Age Alive 2018! Firstly You can snap a lot of photos of all the Ice Age Animal creatures! 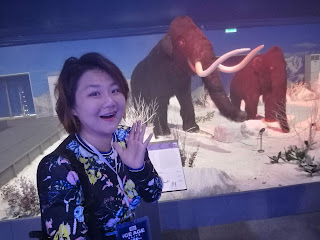 Then slowly to read about their lifestyle, what they eating during Ice Age Era! Which One You Prefer To Pose? 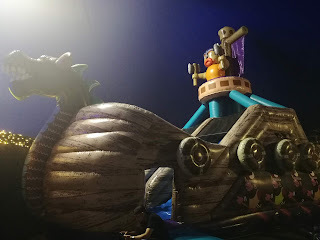 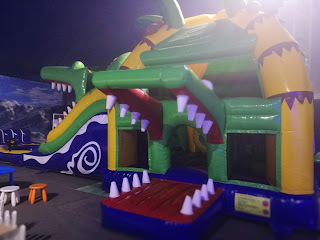 I think Kids Definite will love it, Even Adult like me too! 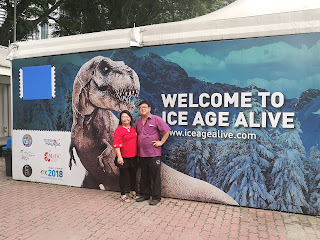 There are More Than 10 Different Ice Age Creatures To Understand and Explore. 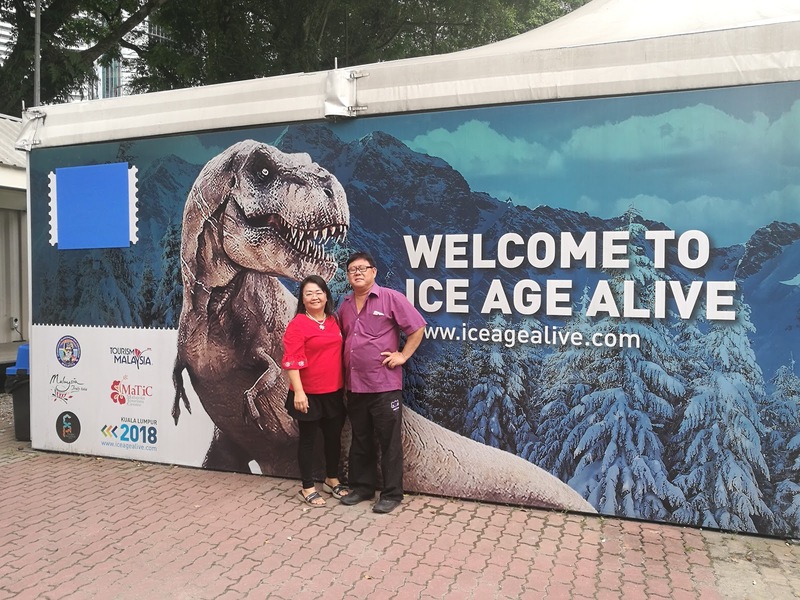 How can Ice Age Without Ice / Snow Right! 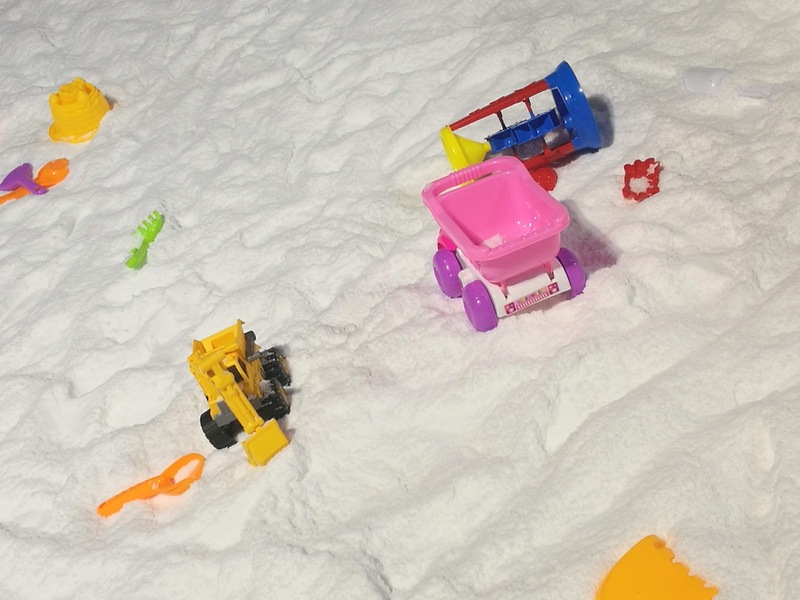 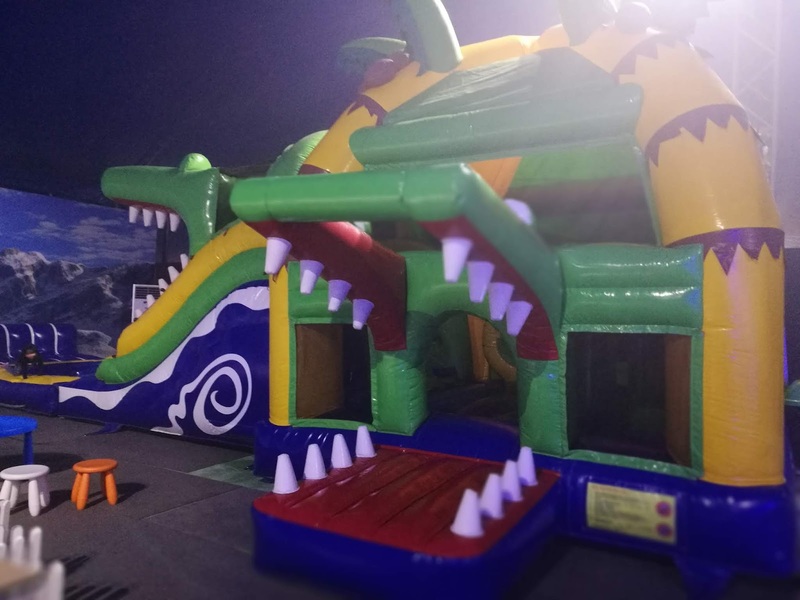 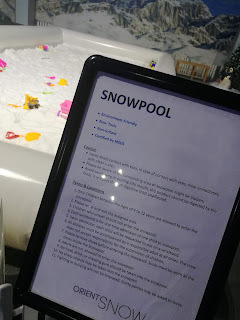 Kids Can Enjoy Snow Pool Here and Build Castle with The Snow!